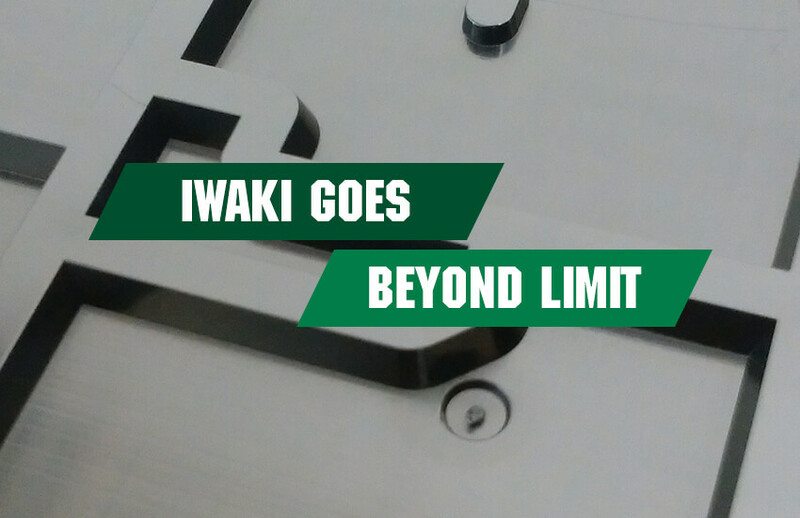 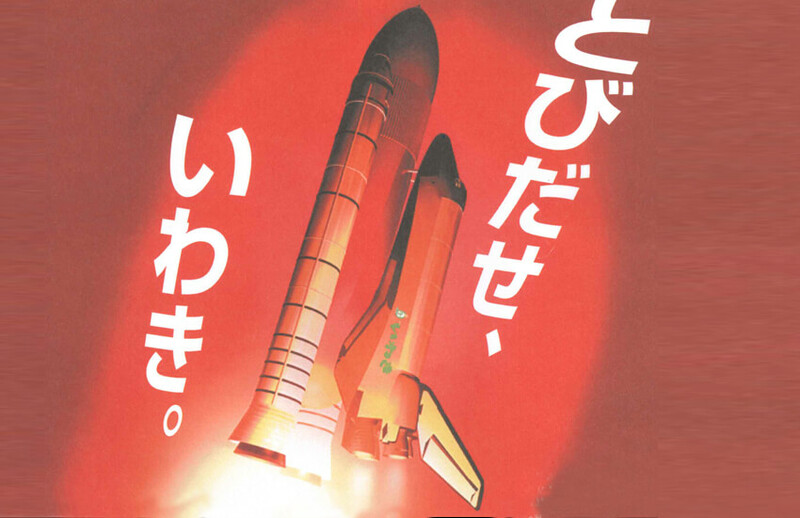 Led by our desire to always provide customers with what they want and need, we at Iwaki provide products that accurately meet needs and contribute to manufacturing society. 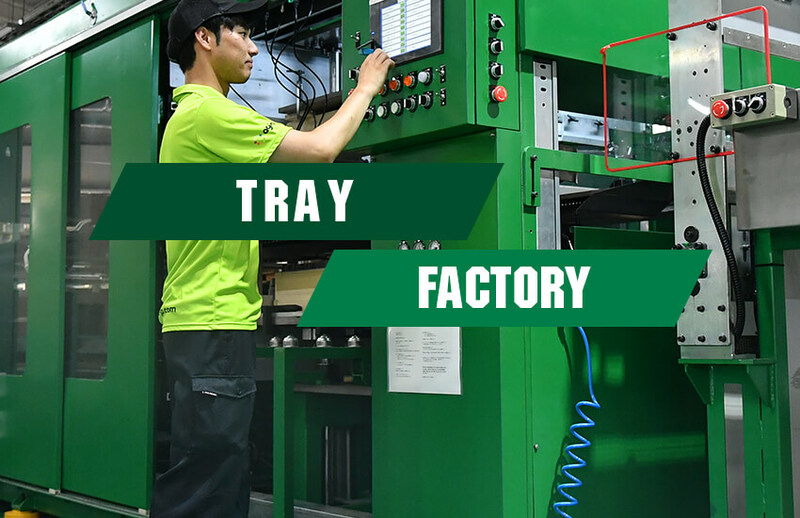 In order to remain competitive in the 21st century we are also dedicated to our environmental management and quality assurance activities. 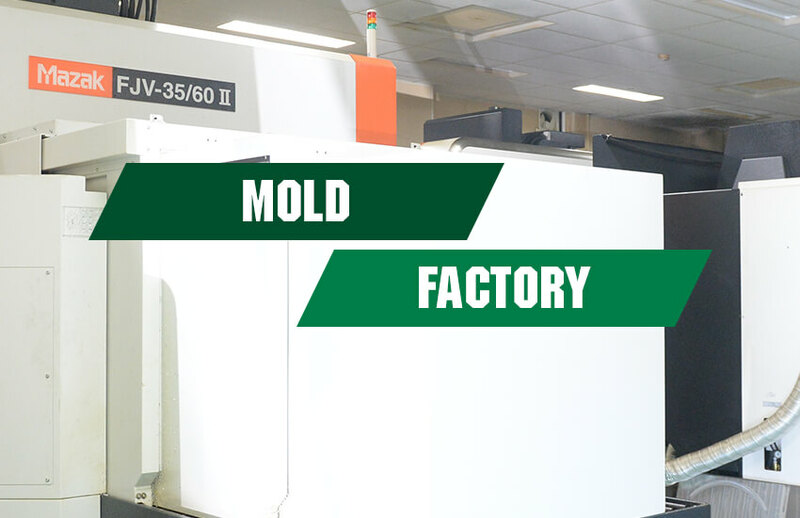 We will continue to use our extensive experience and know-how, with the support of our many customers, to boldly advance as a company that provides satisfaction to customers, whatever their needs may be.  We look forward to your ongoing support and cooperation. 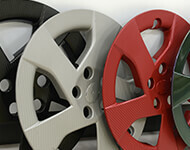 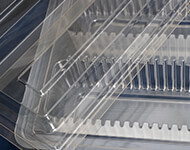 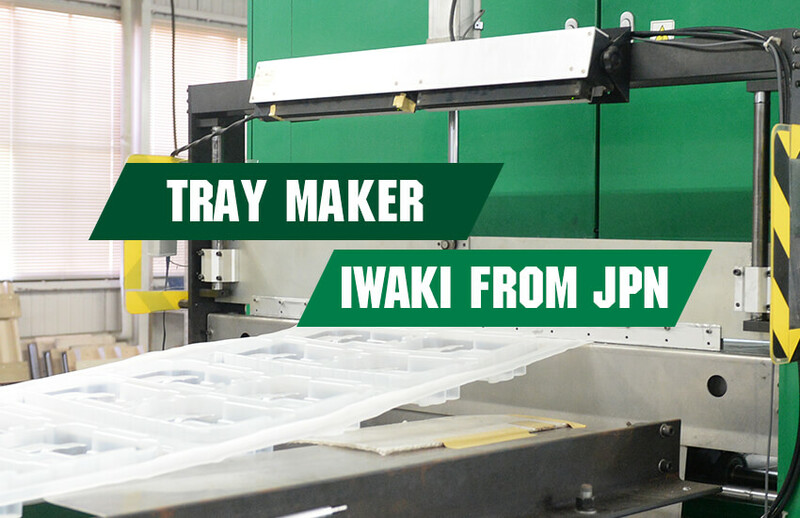 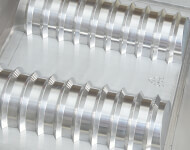 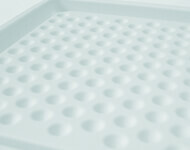 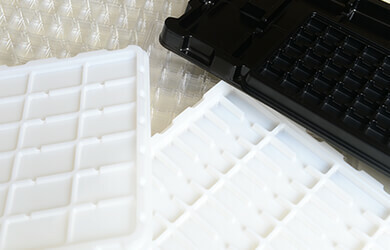 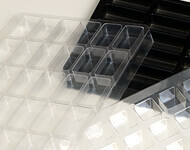 We plan and design trays and we make mold and trays in our own factory. 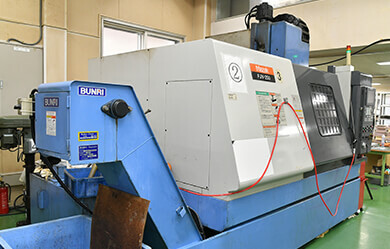 We carry 6 machines and we make no less than 100 of them. 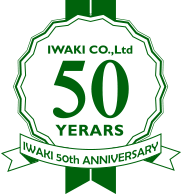 Financial Status of Iwaki. 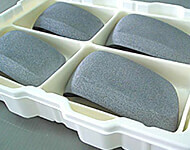 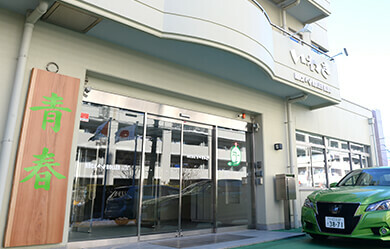 We operate our daily business with our sufficient capital.